Hidden by trees and rocks, this gorgeous little cove offers beautiful turquoise waters away from the busiest beaches on the island. 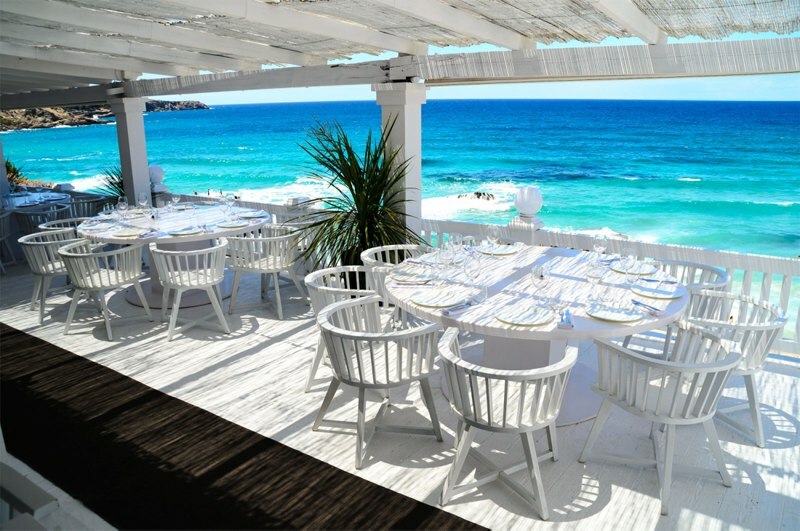 This breezy spot exemplifies the cool, relaxed nature of the island, with a beach-side dining area and a grand terrace. Nestled just off the island, this reserve is a great day trip full of fantastic wildlife and brilliant scenery. 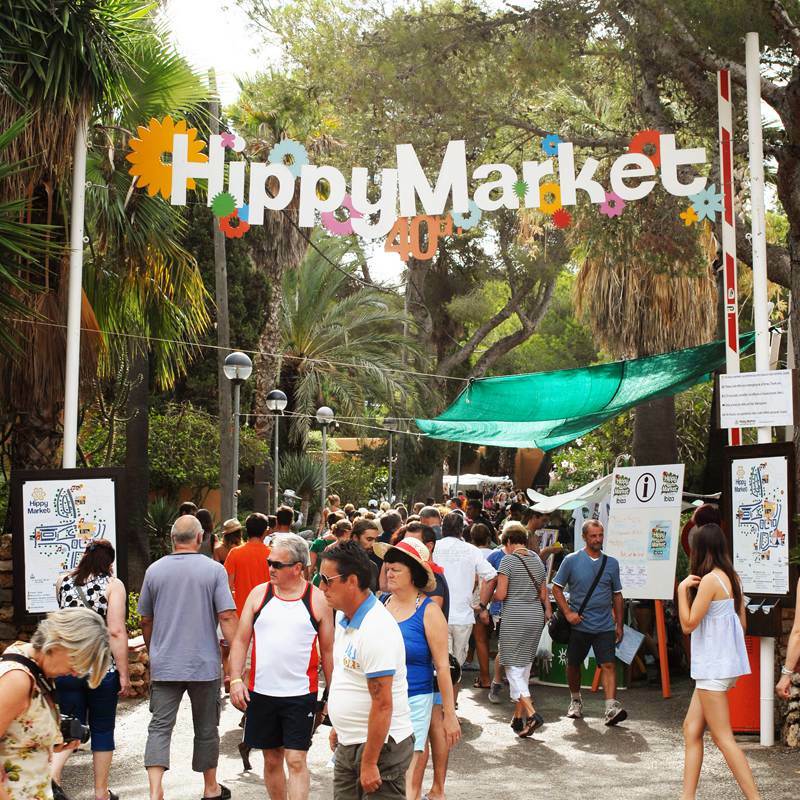 Found in San Carlos, this legendary market is open every Saturday, offering live music, delicious food and unique souvenirs. 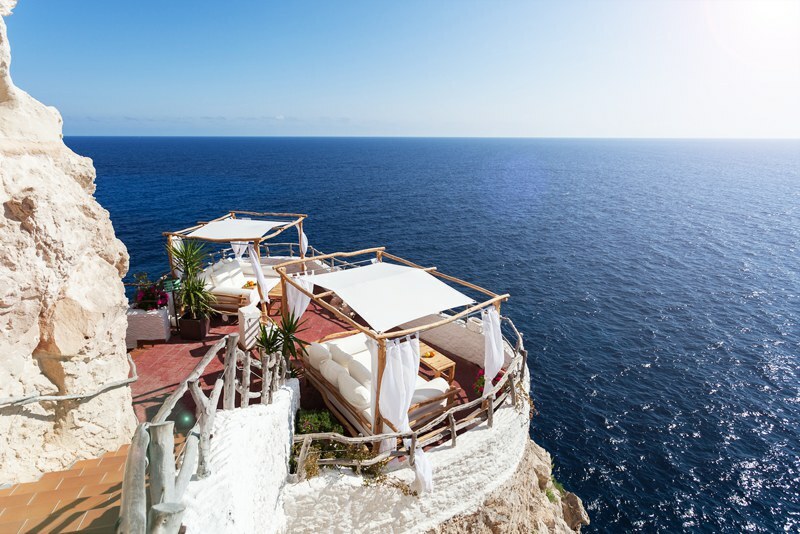 Whether you go for the delicious food, colourful cocktails, captivating views or the nightlife, Cova d'en Xoro is a social hub truly not to be missed. 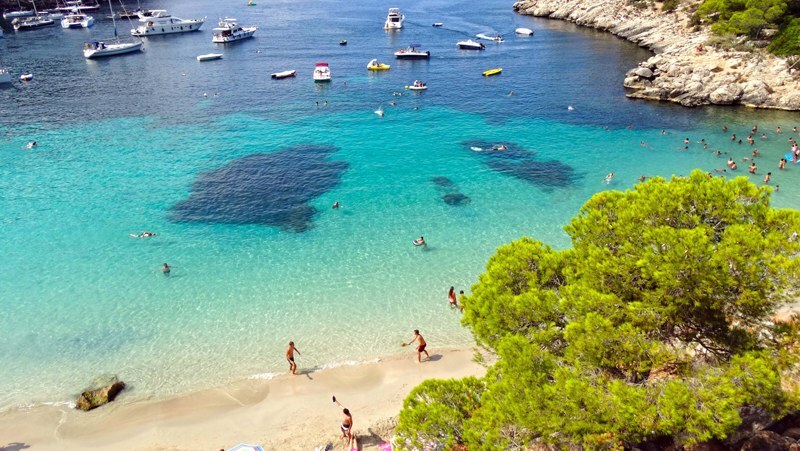 A favourite among locals, Cala Salada offers beautifully clear waters and soft white sand, surrounded by lush pine trees. 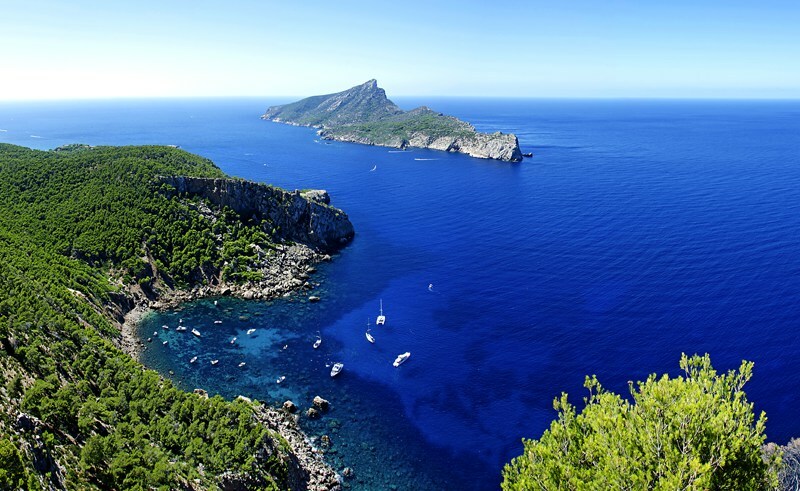 Whilst it's certainly not 'hidden', Eivissa is a must see when visiting Ibiza. 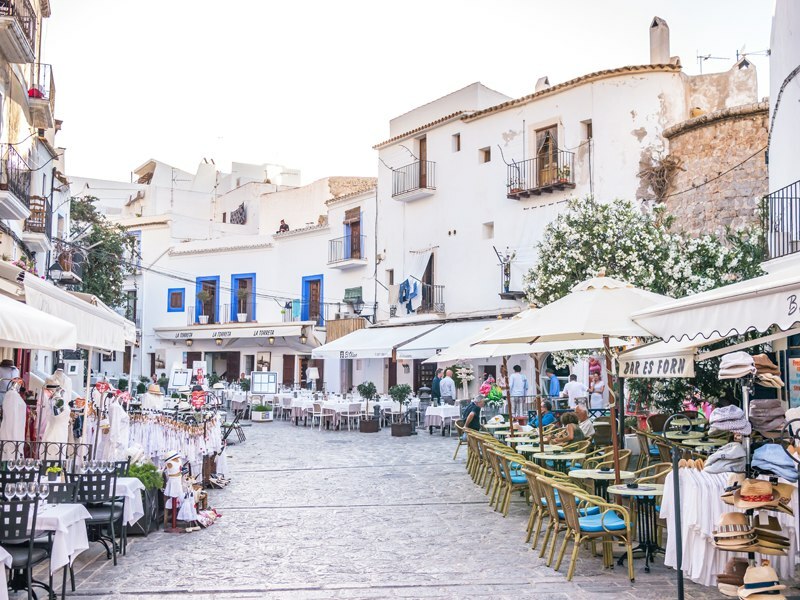 With glistening local souvenir shops, high-end fashion stores and narrow winding streets, travel through can be quite the adventure! 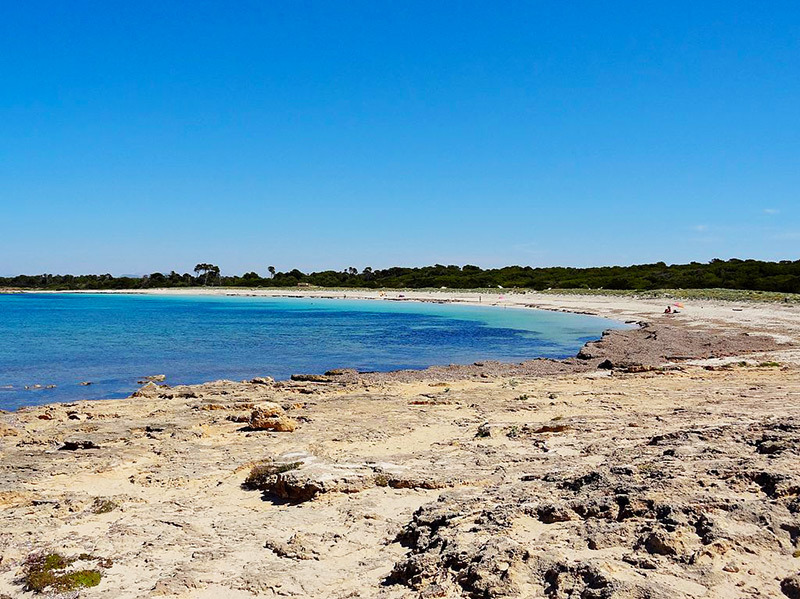 Playa Es Caragol is also referred to as Platja des Caragol and it's the epitome of a hidden treasure. 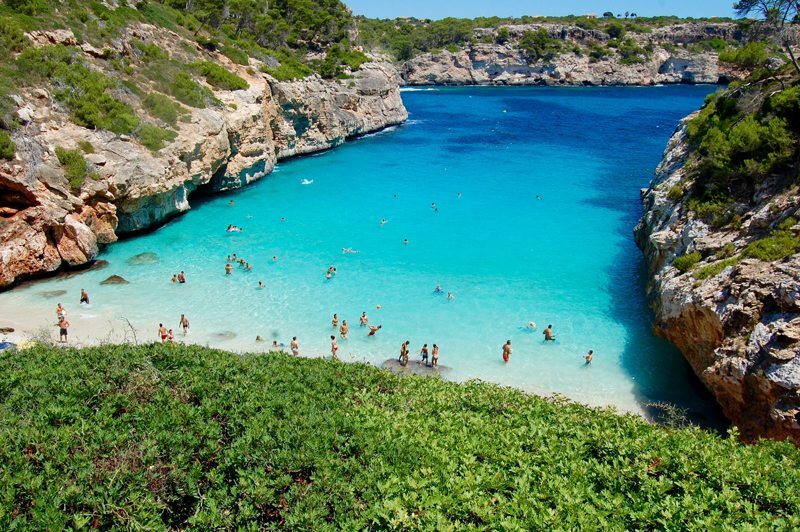 It's just 7km away from the sleepy village of Ses Salines, in Mallorca and there's no restaurants or watersports nearby. The sea is an emerald blue and the soft sand is a brilliant shade of white, as if it has been plucked from a post card. The very definition of a secluded paradise.